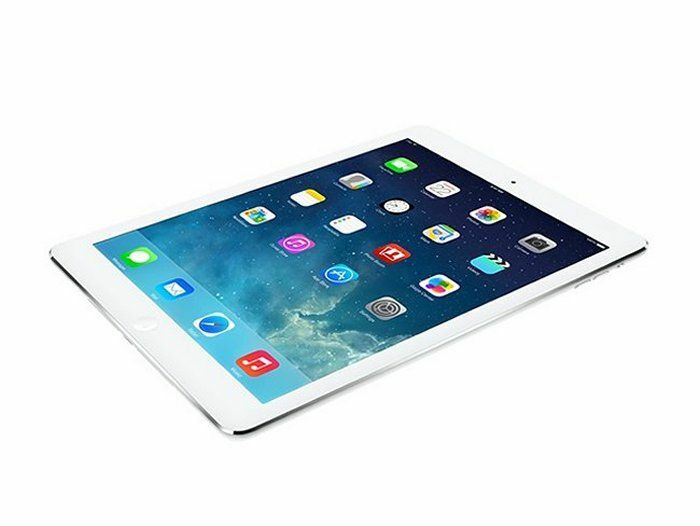 Apple iPad Air repair parts and accessories for you to repair your own tablet. 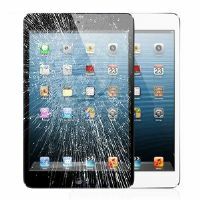 Not sure about fitting a new iPad Air touch screen yourself, then send your iPad Air to us to have it quickly and professionally repaired for you. 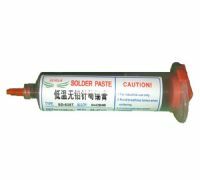 Click on ad picture to read more. 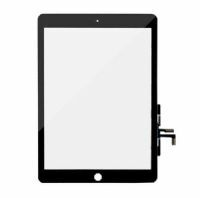 iPad 5th Generation Touch Screen Digitizer Fits model # A1822, A1823. 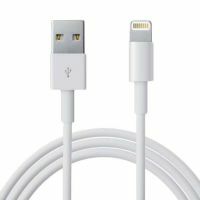 Colours Black/White. 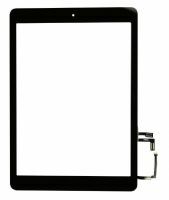 Replacement iPad 6th Generation Touch Screen Digitizer Glass Fits model # A1893, A1954. Colours Black/White. 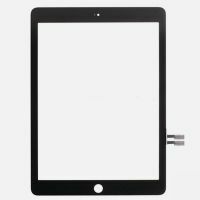 iPad Air Touch Screen Digitizer Fits models # A1474, A1475, A1476. Colours Black/White. 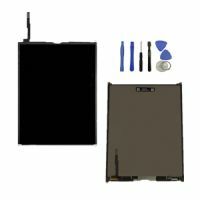 New iPad Air Retina LCD Screen, Picture Screen including installation tools.